A compact two bedroom bungalow with a detached en-suite sea view guest bedroom situated in Cape Piont offering breath taking views of the Atlantic ocean. 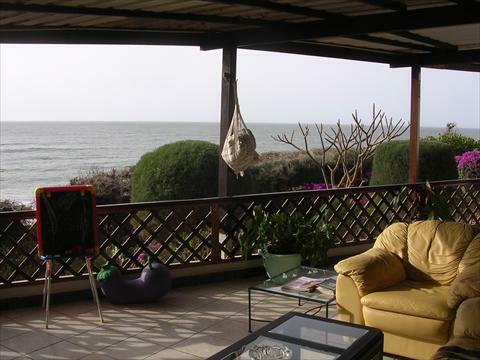 The property offers you the rare opportunity of relaxing in your terrace or garden in the evening and watch the sunset over the Atlantic ocean. Media Actions - What would you like to do?